At Carriage Hill Apartment Homes in Randallstown, Maryland, everything you need is within your home and neighboring community. Our expansive one, two, and three bedroom apartments for rent each feature large closets and breakfast nooks, a full-size washer and dryer, dining room, and a private patio or balcony. Gas heat and central air conditioning provide the comfort you long for, year-round. Just outside your front door, you’ll have access to our premier community amenities. 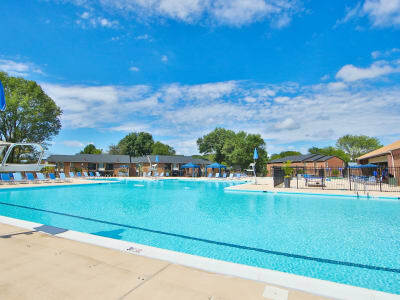 Soak up the sun in the sparkling swimming pool and expansive sundeck, or grill up your favorite foods at the pavilion in Rockdale Park. Our pet-friendly community has plenty of options for you to get out some energy, including a fitness center, tennis court, basketball court, and playground. Find it all at Carriage Hill Apartment Homes. Visit your new apartment for rent in Randallstown, Maryland, and the rest of our impressive community at Carriage Hill Apartment Homes. Call our friendly team to schedule your personalized tour today.